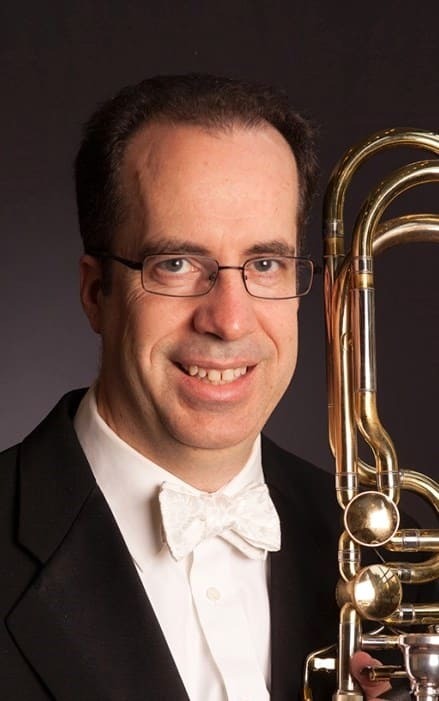 Robert Fraser is the bass trombonist in the Victoria Symphony, a position he has held since 1990. He has also performed with the Calgary Philharmonic Orchestra and the Winnipeg Symphony Orchestra. 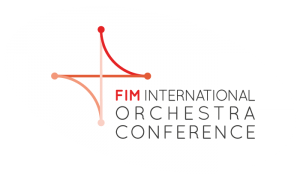 Since 1999 he has been involved with the Organisation of Canadian Symphony Musicians (OCSM): as a Delegate until 2003, as Secretary from 2003-2013, and since 2013 as President. He holds a Bachelor’s degree in Music Education from Brandon University, a Licentiate in trombone from McGill University, and a Master of Arts in Musicology/Performance from the University of Victoria. His M.A. Thesis was entitled “The Programming of Orchestral Music by Canadian Composers, 1980-2005,” a 25-year repertoire history of six Canadian orchestras. His musical interests are far-reaching: everything from jazz to choral music (he is an avid chorister) to historical brass and early music. He does most of the pre-concert lectures for the Victoria Symphony’s main series concerts, and is a regular participant in his orchestra’s education and outreach programs. In addition to his work for OCSM, he was Secretary-Treasurer of AFM Local 247 from 1991-2002, and has served on all his orchestra’s working committees (the orchestra players’ committee, negotiations, strategic planning, programming, etc).